DALLAS, April 5, 2019 — Just hours after news reports that Rolling Stones frontman, Mick Jagger, age 75, successfully underwent a heart valve procedure called TAVR, fashion designer Betsey Johnson, age 76, is quoted in a news story announcing her upcoming open heart surgery saying "she decided to go public about the procedure after Mick Jagger made a similar announcement earlier this week." Johnson, a breast cancer survivor, has walked the red carpet on behalf of the American Heart Association to raise awareness for heart disease in women as part of the association's Go Red for Women Red Dress Collection annual runway show. Breast cancer and heart disease share many risk factors, including age, tobacco use, diet, obesity and a sedentary lifestyle. Some treatments for breast cancer may impact the heart. Doxorubicin and trastuzumab, two of the leading drugs used to treat breast tumors, can decrease the heart's pumping ability, leading to left ventricular dysfunction and heart failure. Radiation and other treatments can scar or stiffen heart tissue, causing damage including hypertension, arrhythmias, myocardial ischemia, valvular disease, thromboembolic disease and pericarditis. Older women who survive breast cancer treatment become more likely to die from cardiovascular disease than breast cancer. 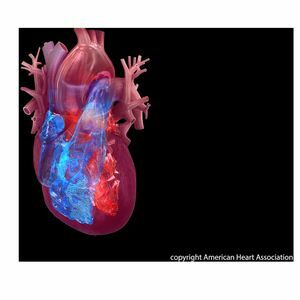 These connections led the American Heart Association to issue a scientific statement in February 2018 that detailed the problem, aiming to spotlight the links between the diseases and spur more research to prevent and treat them. Johnson is quoted saying she has an enlarged aorta and needs open heart surgery to repair it with an accordian type device. While we don't know the specifics of her condition, Timothy Gardner, M.D. 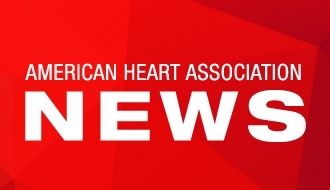 a past president of the American Heart Association and nationally noted heart surgeon, says "possible treatments could include the placing of an endovascular stent in the aorta." 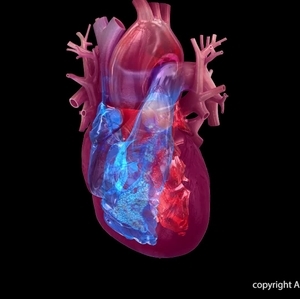 The aorta is the main artery that carries blood away from your heart to the rest of your body. 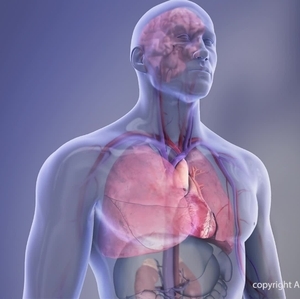 After the blood leaves the heart through the aortic valve, it travels through the aorta, making a cane-shaped curve that connects with other major arteries to deliver oxygen-rich blood to the brain, muscles, and other cells. 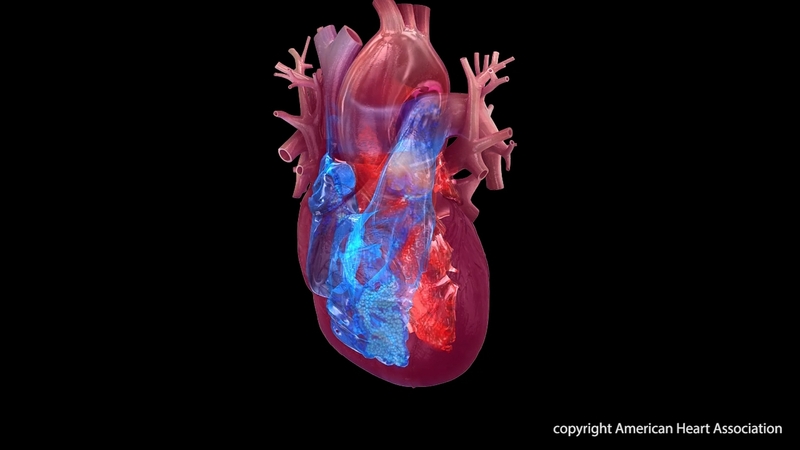 The aorta is more than an inch wide in some places and has three layers. When a problem occurs with the aorta, the heart and the entire body’s blood supply can be jeopardized. Johnson's surgery is reportedly scheduled for Thursday in Los Angeles. Meanwhile, good news is being reported on Mick Jagger who sources say is recovering well after undergoing TAVR (transcatheter aortic valve replacement) yesterday. TAVR is a minimally invasive surgical procedure that repairs the valve without removing the old, damaged valve. Instead, it wedges a replacement valve into the aortic valve's place. The surgery may be called a TAVR or transcatheter aortic valve implantation (TAVI). Here's how it works, somewhat similar to a stent placed in an artery, the TAVR approach delivers a fully collapsible replacement valve to the valve site through a catheter. 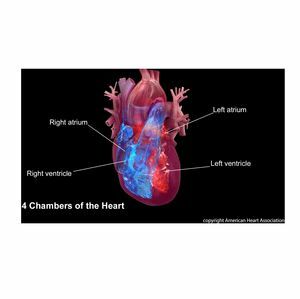 Once the new valve is expanded, it pushes the old valve leaflets out of the way and the tissue in the replacement valve takes over the job of regulating blood flow. "TAVR has truly transformed the care of patients with aortic stenosis who require aortic valve replacement, who can now have successful valve replacement without need for open heart surgery. This procedure achieves excellent results equivalent to those of surgery, but with low risk and shorter recovery times," says Robert O. Bonow, M.D., M.S. American Heart Association past president, Professor of Cardiology, Northwestern University Feinberg School of Medicine, in Chicago. This procedure is fairly new and is FDA approved for people with symptomatic aortic stenosis who are considered an intermediate or high risk patient for standard valve replacement surgery. At this time the procedure is reserved for those people for whom an open heart procedure poses intermediate risk. For that reason, most people who have this procedure are in their 70s or 80 and often have other medical conditions that make them a better candidate for this type of surgery. Visit risks for valve disease to see what makes a person at increased risk for developing a dangerous heart valve problem. The American Heart Association also has a patient guide: Understanding Your Heart Valve Problem (PDF). Heart Valve and TAVR statistics - American Heart Association Heart Disease and Stroke Statistics 2019 Update (PDF) On the Table of Contents, scroll to chapter 20 and click on it to jump straight to Valvular Heart Disease - tables with specfic procedure stats and valve issues by age are at the bottom of the section.